The announcement trailer for Call of Duty: Mobile has been released, announcing that you can now take the heart-pounding, adrenaline-fueled action of Call of Duty with you wherever you go. The video informs that players will be able to make their way across multiple game modes as they engage in head-to-head battle through iconic Call of Duty maps like Nuketown and Crash, all optimized for mobile. They will also get the chance to fight alongside their friends and this is only one of the things as more are yet to come. 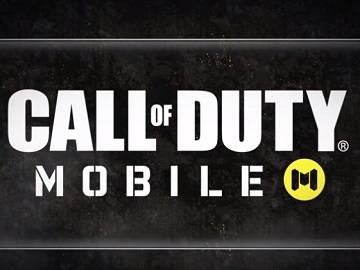 Tencent and Activision announced the Call Of Duty: Mobile on March 18th, at Unity GDC event. The mobile version is a free-to-play title focused on competitive multiplayer matches in modes like Search-and-Destroy, Team Deathmatch and free for all.